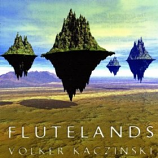 Another track from Volker this time from the Flutelands CD. Flute, drones and bells creating a deep reflective musical ambience that supports you in bringing the your dreams and visions home from your dancing prayer. 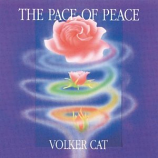 Music to tune into the Echo of your dances to or to sit in calm meditation and reflection. Hugely supportive and grounding even as it holds you in reaching out and up to the Divine. 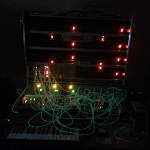 This is the music which is on the Star Meditation. All proceeds from this sale go to support The Pachamama Alliance.